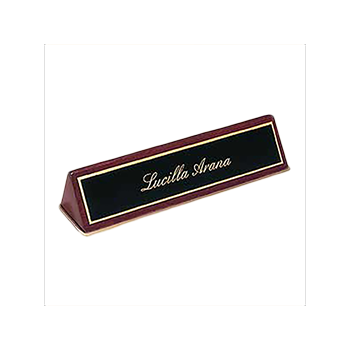 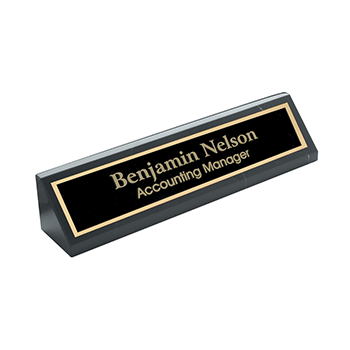 Our engraved name plates make great office, desk, wall, construction or manufacturing signs. 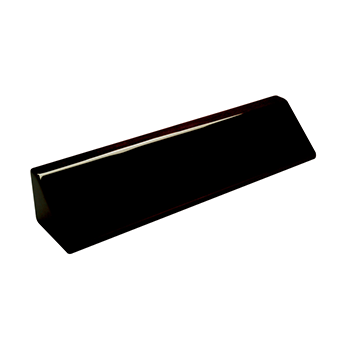 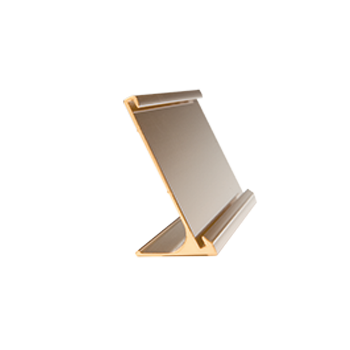 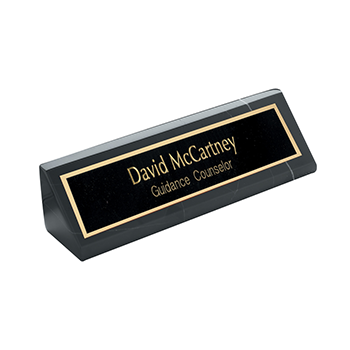 These are perfect for adding a professional touch to your desk or office and include quantity discounts. 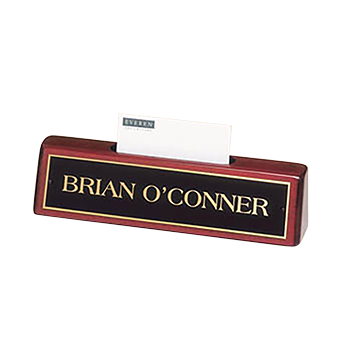 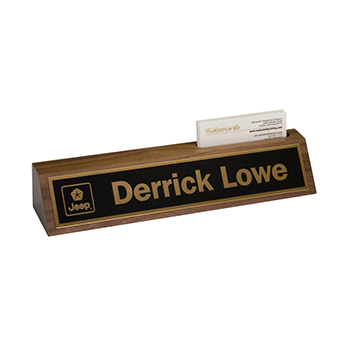 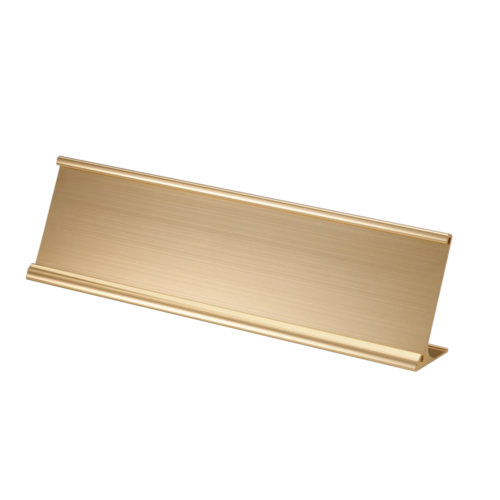 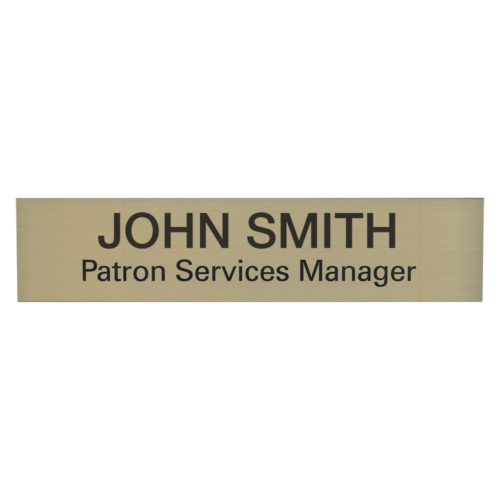 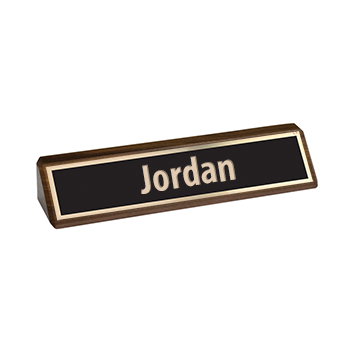 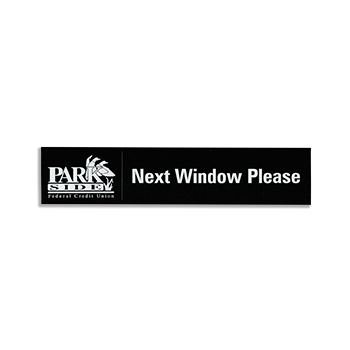 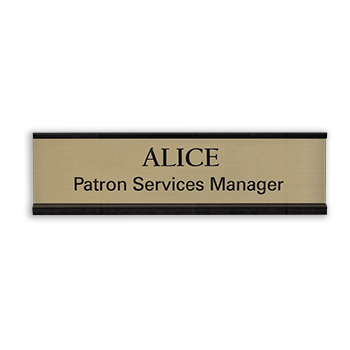 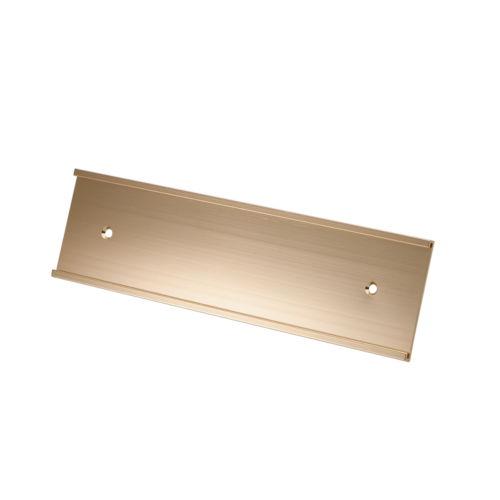 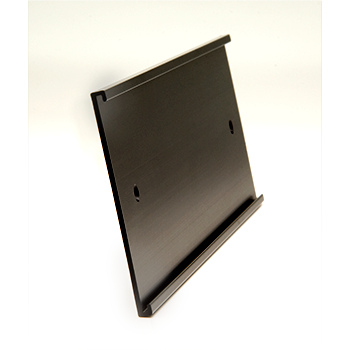 You can also purchase smaller engraved brass plates and name tags to match your new office sign.